Under the Oaks Concert Series :: RickeyStokesNews.com! Bring your lawn chairs or blankets and join us for free music on the square in Headland, Alabama! The band "As Is" (Mel Williams & friends) will perform Southern rock (and a little country, too) from 6:00 - 9:00 p.m. Pick up dinner from local restaurants or food trucks! 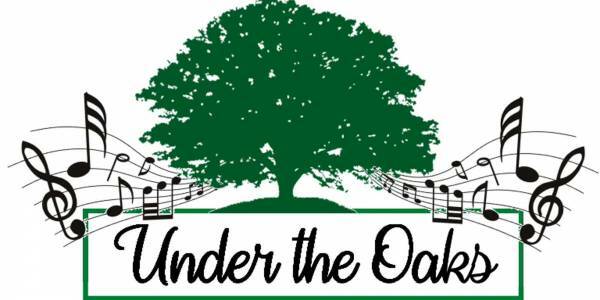 Under the Oaks is sponsored by A&D Automotive Group and Music Man Productions. This event is hosted by Heart of Headland, a volunteer organization determined to make downtown Headland the best it can be! Come join the fun! Join us Under the Oaks the 4th Fridays of April through September for a fun evening out in Downtown Headland’s beautiful Square!